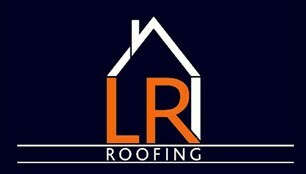 LR Roofing - Roofer based in Herne Bay, Kent. LR Roofing are specialist roofing contractors, offering an extremely high level of service & quality at competitive prices across the South East of England. We are a family run business that was started 5 years ago with over 30 years of roofing experience between me and my brother. Herne Bay, Whitstable, Canterbury, Faversham, Thanet, Dover, deal, Folkstone, Maidstone. We try to cover Kent areas.